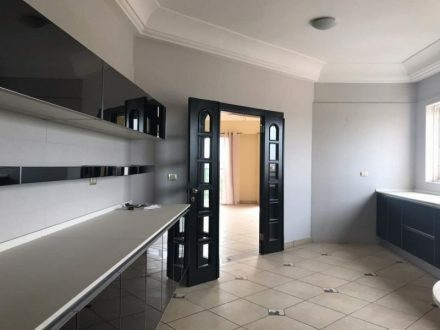 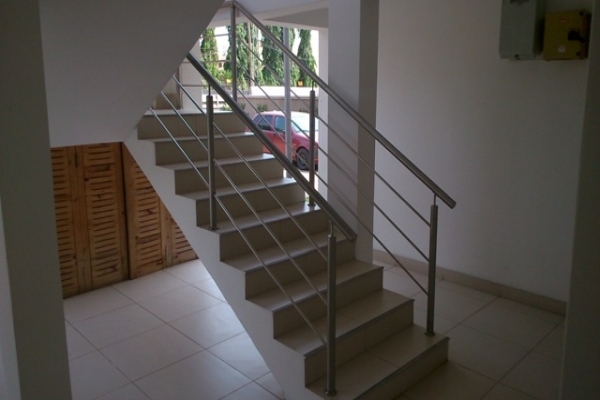 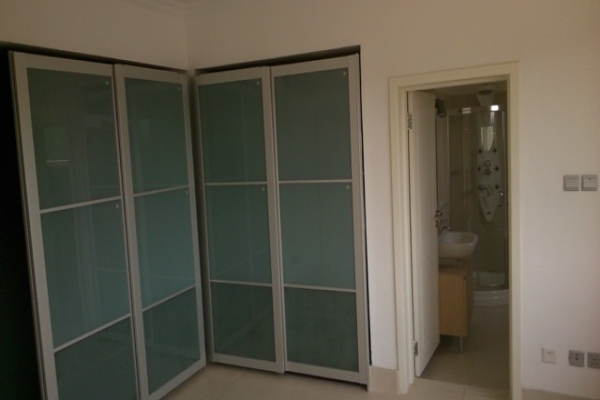 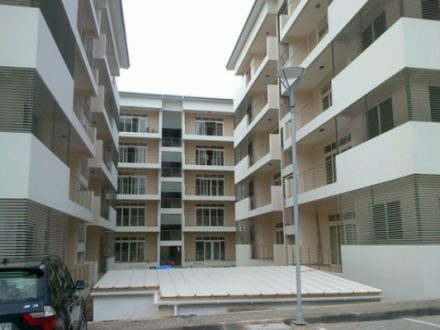 Price is GHc13,050 ($2,900) per month for unfurnished and GHc14,400 ($3,200) per month for furnished. 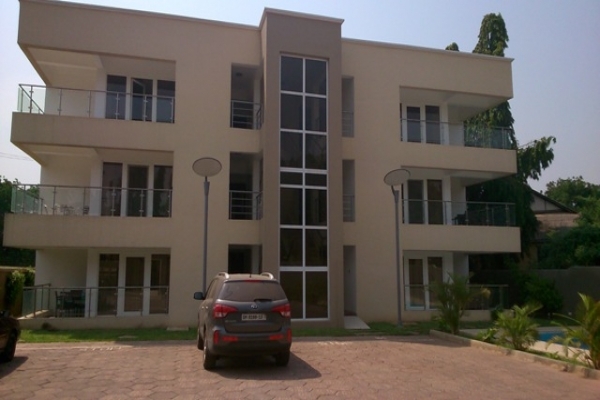 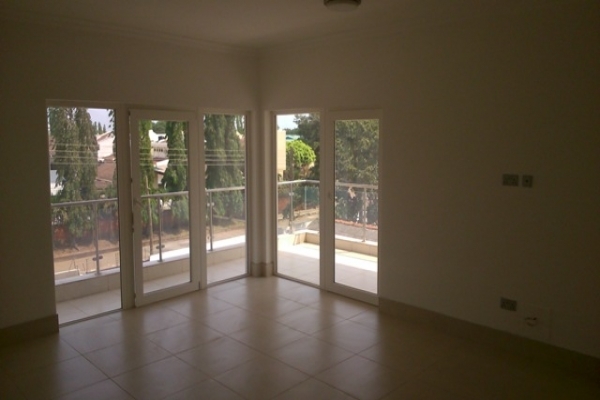 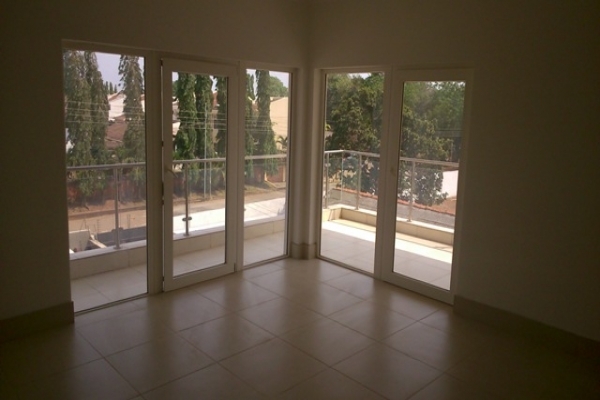 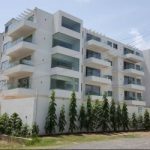 We are happy to present this 3 bedroom luxury apartment located in a quiet part of Cantonments. 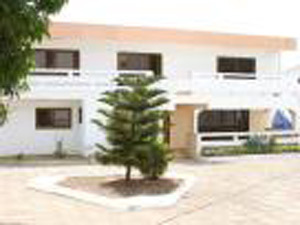 Close to the American Embassy and Ghana International School. 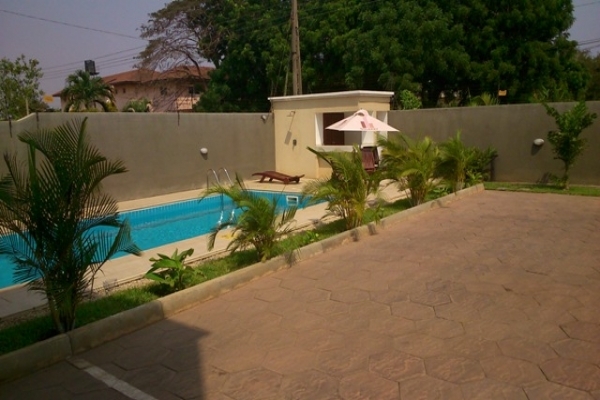 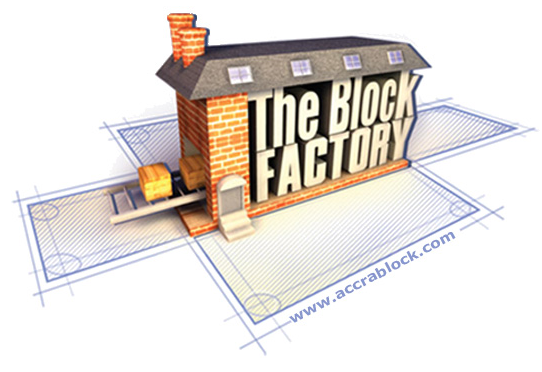 5 minutes from the Marina Mall and 6 minutes to Kotoka International Airport. 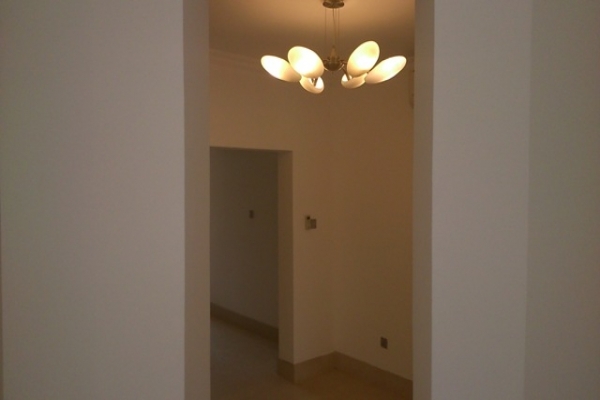 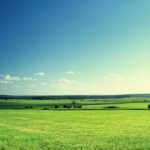 It is approximately 160 square meters. 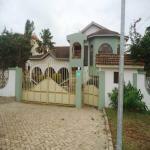 It is in a gated community, self contained, has a guard post, swimming pool, balcony and parking space. 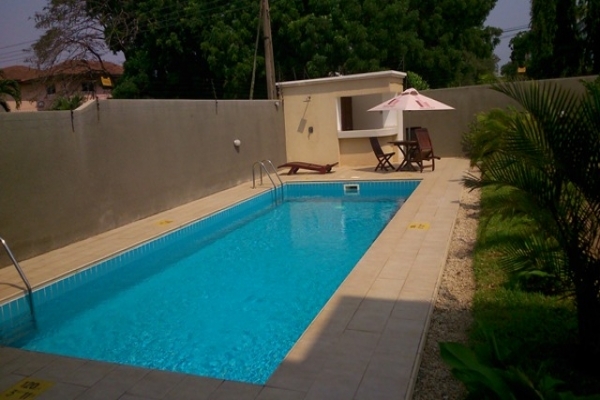 It also has air conditioning, standby generator, 24 hour security and internet. 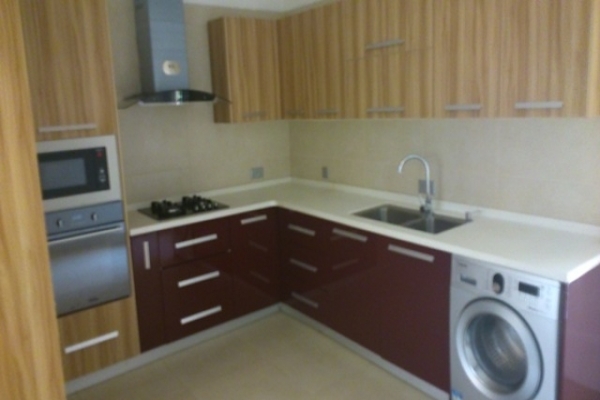 It has a kitchen, dining area and living room.